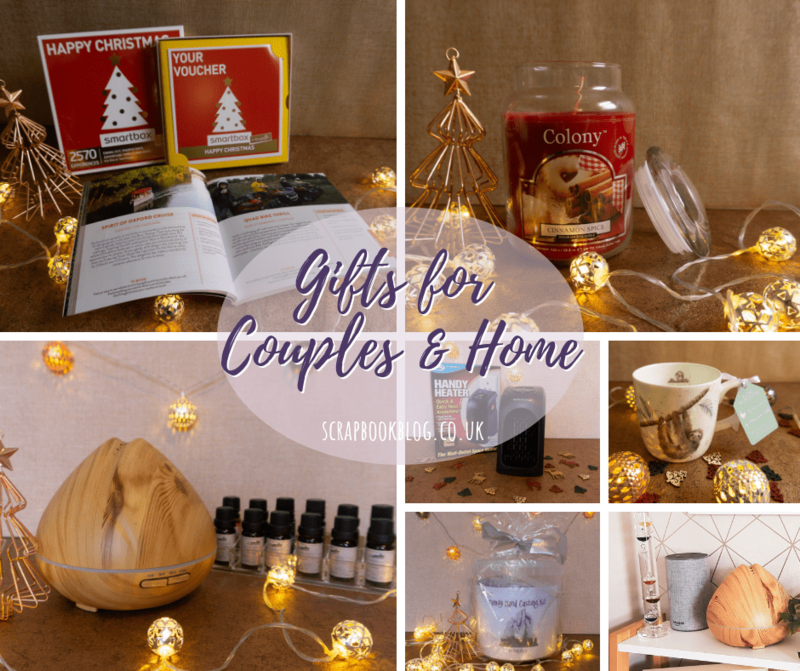 The Happy Christmas Smart Box from BuyaGift is an ideal gift for people that have everything for their home already, or maybe who have specific design tastes that you can’t meet! Giving an experience is an ideal way to make memories and give an experience that the recipient may never have thought of. With a choice of 2570 different experiences ranging from afternoon tea to driving a super car there are so many different ideas to choose from that it would be impossible for them to not find something they’d love! 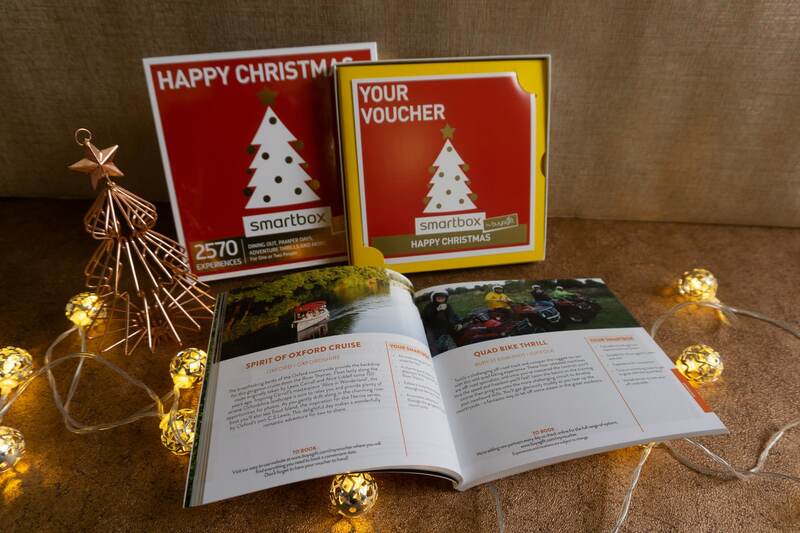 Even when you do give an experience I always think its nice to have something to physically open and the Smartbox is perfect for this, a little box that includes the voucher, a guidebook featuring all the experiences available split up by area and explaining how to book. A completely personalised and one of a kind gift, plus the experience of making it together will be memorable too! 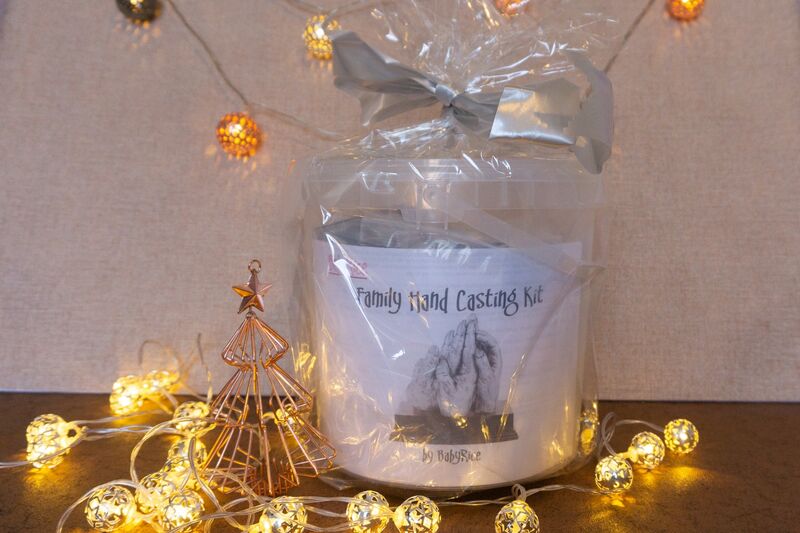 Baby Rice hand casting kits come with everything you need to create a hand cast that can then be displayed at home. We’re going to be giving it a try when we next have a weekend day without plans, and will end up with a gorgeous rose gold model of our hands together and I’ll of course share how we get on on the blog. The kit is easily given as a gift though, as everything is included in the bucket and arrives gift wrapped if you wish! 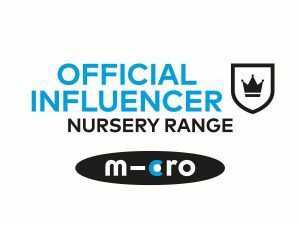 You can chose from a range of different kits with different finishes and sizes and for families with pets there are even paw print kits available, as well as the more traditional framed baby foot prints in frames! Large Candles with a festive scent are always a lovely gift to give though I prefer to give them at the start of the festive season so that they can be enjoyed all over Christmas, and this one from Wax Lyrical is no different. The scent is pure Christmas – cinnamon spice is a warm scent that is perfect for layering with other festive scents or burning on it’s own. The large jar candle has a burn time of up to 135 hours, and is just one of the many sizes available. Wax Lyrical also sell reed diffusers and lots more candles in various designs (including initial votives, perfect as stocking fillers) and scents, and they all smell divine in my experience! 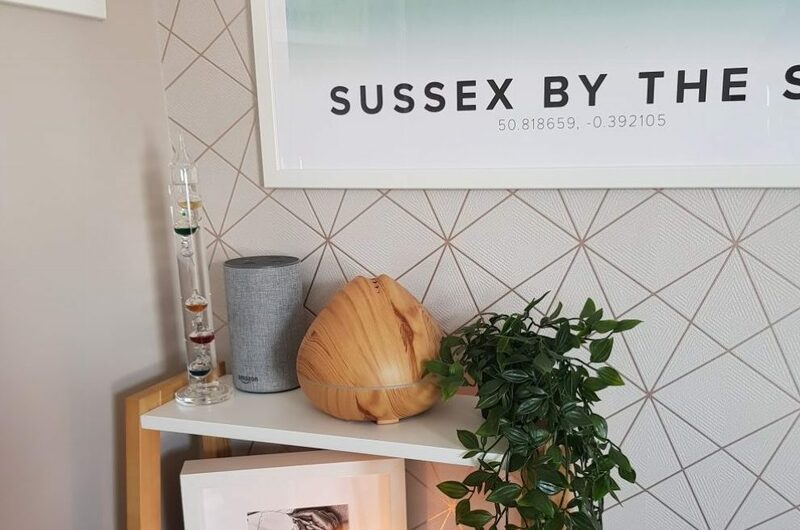 Personalised gifts always go down well, and this Sound Wave Print from Prezzybox is a really subtle way to give a special gift. 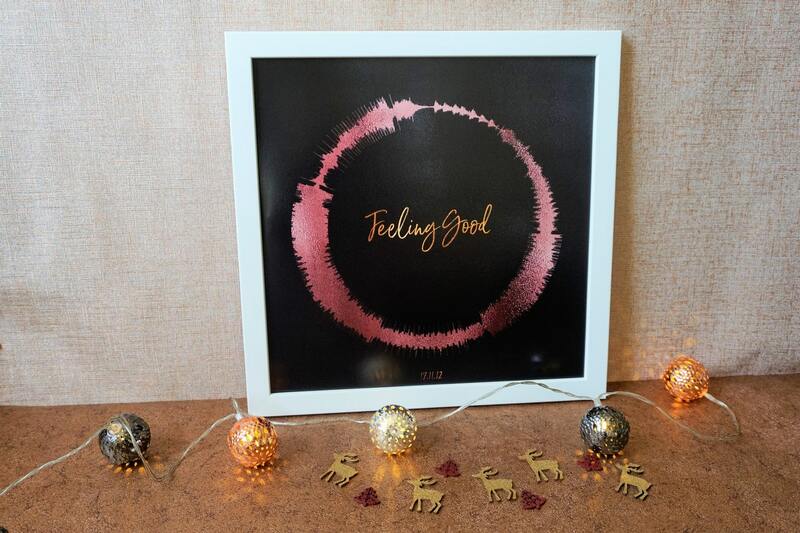 You can choose the song, the print colour, frame colour and text and then you’ll get a print that shows a circular version of the sound wave of your chosen song. How ace is that?! This one is ‘Feeling Good’ by Muse which was the our first dance at our wedding – and I added our wedding date at the bottom, but you could add the couples name or other details here too. I love the metallic rose gold finish, and that until you look closer it’s just an abstract image. I think this will be my go-to wedding or first anniversary gift for all new married couples! 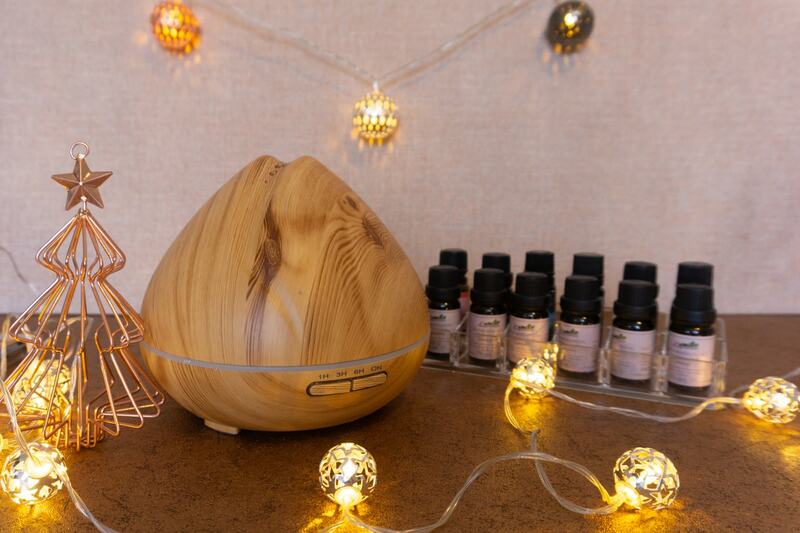 Essential Oil Diffusers are a really lovely way to introduce scent into the home, and not very expensive either. Diffusers like these can easily blend into their surroundings and are operated by adding water and a few drops of essential oils in. If you know that the person you’re giving it too has problems sleeping or suffers from headaches then you could tailor the essentials oils you give to help those issues but a mixed selection of essential oils would be perfect to give alongside the diffuser. 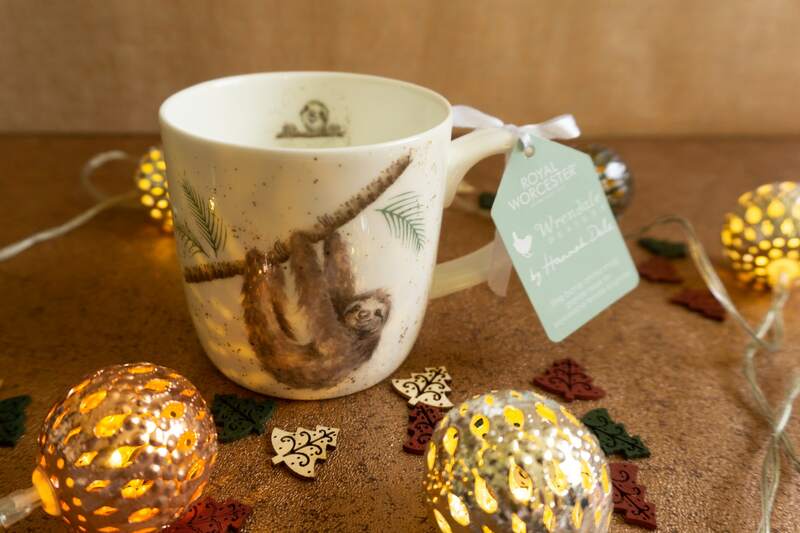 Everyone loves a new mug at Christmas and the selection from Wrendale at Portmeirion includes the gorgeous animal mugs from designer Hannah Dale. This cute little Sloth mug has him in two different positions plus a bonus cute face inside that appears as you drink your tea or coffee! You could give matching mugs or find the animals that each person loves the most! Other items available include trays, coasters, candles and even porcelain Christmas decorations. Al the illustrations are picture perfect and cute as a button, printed on fine bone china, but still dishwasher and microwavable safe. 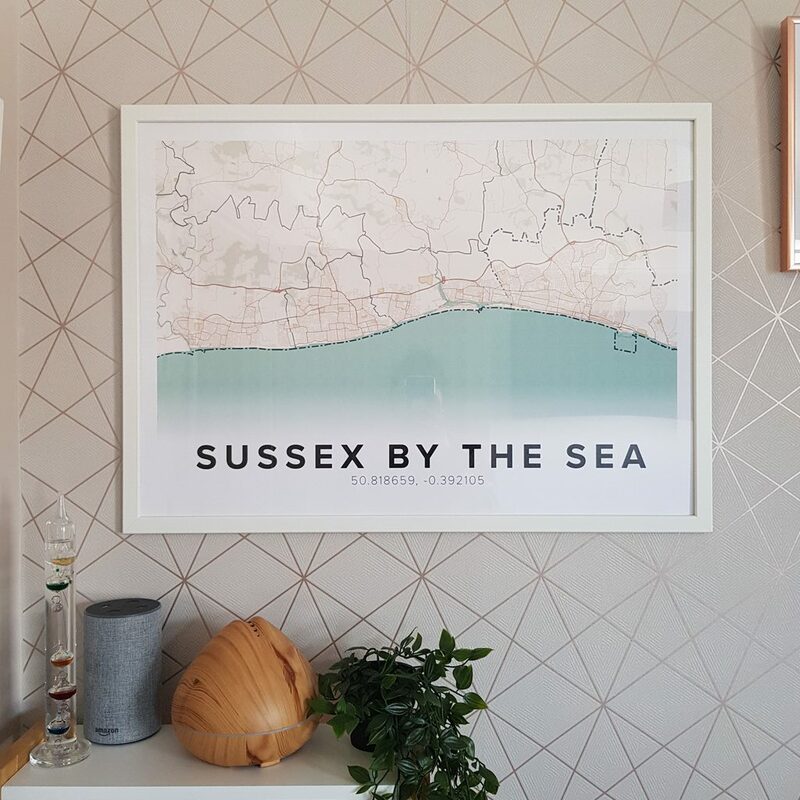 Mapiful is a company that create one of a kind map prints – and you know they’re one of a kind as you completely personalise everything yourself. Enter the location of the area you want to feature and then zoom in or out as desired, choosing the print size and orientation and then choose the style of the map, and the colours. You can then add personalisation like the specific coordinates, the name of the location or why it’s meaningful to you. In a few days your print will arrive in a poster tube ready to be framed! It’s such a great idea as a gift as you can choose the area someone lives in, where they got married or where they were born – literally anywhere in the world! 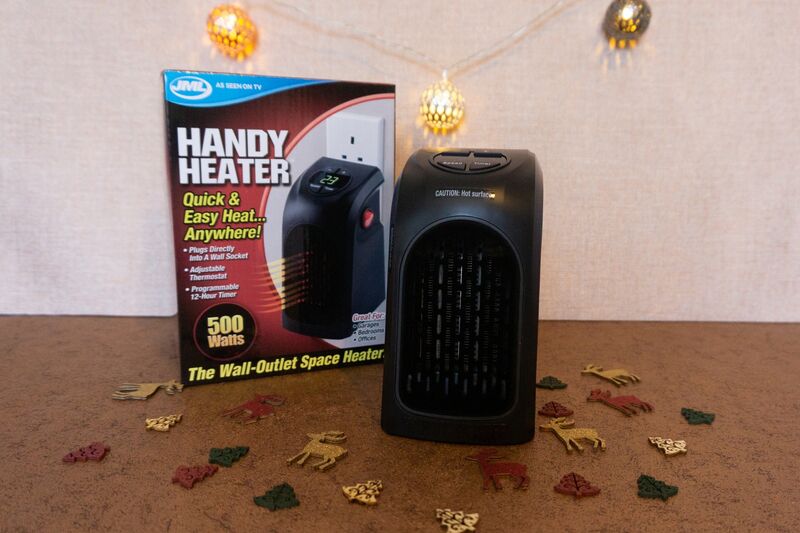 For the person that’s always cold, the plug in Handy Heater from JML is a miniature way to create heat simply and safely! Attaching directly the wall via the socket means there are no cables to trip over and an adjustable temp to range from 16 to 23 degrees, to fill a space up to 250sq foot is impressive! It has timer functions and uses less energy than conventional heaters at 500w. I’ve been using it when I work at our kitchen table, as our kitchen is a room that has 3 external walls and no heat from below as it’s above a driveway! It gets SUPER cold and this is the perfect wa to keep my feet (And the rest of me) warm without having the main home thermostat up higher than it needs to be! Amazon Echoes are getting more popular every year, we’ve had our main one for over two years now, and have two Echoes and a dot and use them day in day out. Find out what the weather is doing, how long it will take to get somewhere, order something from Amazon, create a reminder or a to do list or even connect to your mates in their home directly through your Echo! The design means they’ll fit into any decor just sitting unobtrusively till you ask them to do something for you! Finally everyone loves to play games, especially over Christmas! Trump Cards (the wackiest card game ever) and as still can’t quite believe the orange idiot is the leader of the free world I love playing it especially, it leaves me aghast! The aim of the game is to guess which of the phrases on the cards actually came out of Donald Trumps mouth. You can play with up to 10 players, and its so easy to play. Definitely a good one for a family games night! You can see my other gift guides here too, for a bit more inspiration! Some of these items are press samples, all words and opinions are my own and some links are affiliate links. This doesn't change the price you pay as a customer but I earn a small percentage of the sale price. Previous Post My Tattoos and would I ever get them removed? 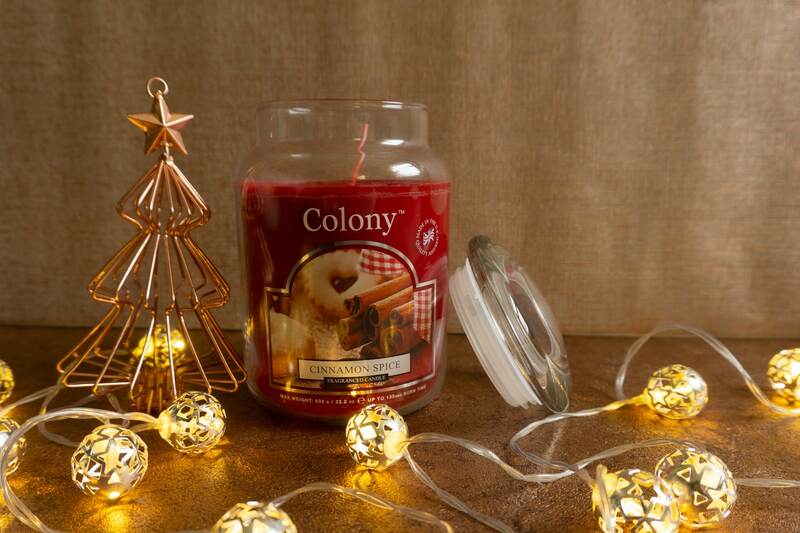 I can almost smell that cinnamon candle from here! I love to have a big candle like this burning right through december. The sound song print is a really clever idea too! Christmas in a box! So clever- how did I not know these existed? It would mean my mum and dad could argue over what they did Instead of me wracking my brains as to what experience to give them!